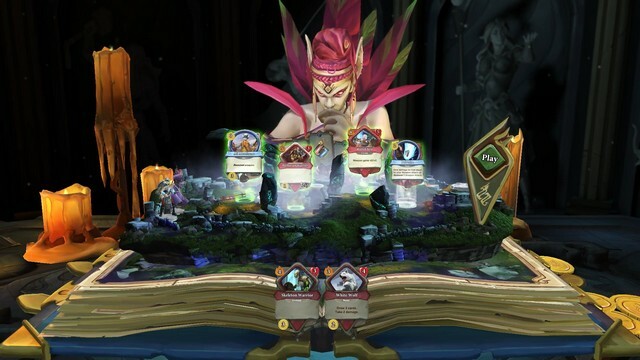 Jagex’s one of a kind CCG, Chronicle: RuneScape Legends arrives into open beta testing with far more polish and balance than the closed beta. Check it out! 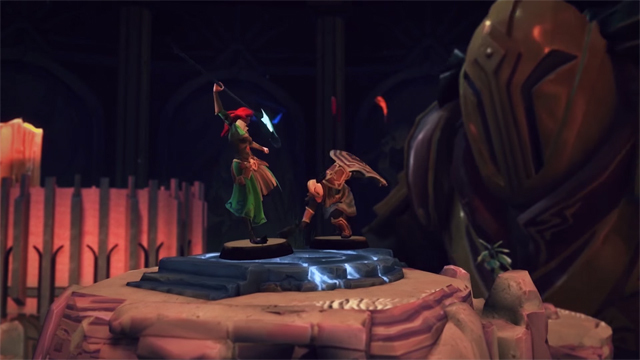 Chronicle: Runescape Legends unleashes a new character with new mechanics. The crossbow wielder Morvran! Need to know more? Look right here! 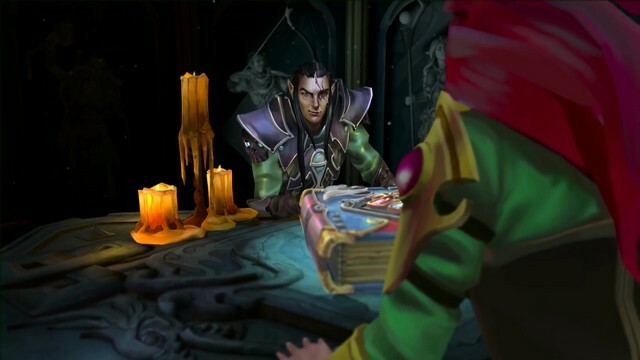 Chronicle: RuneScape Legends announces open beta for all coming March 23rd! With more cards, new Legends, improved animations, and much more!